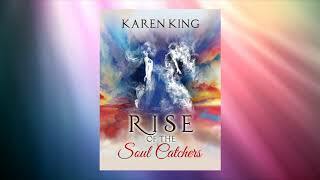 She is also under contract at Littwitz Press, her book “Rise of the Soul Catchers” was published Karen King is a multi-published author of children's books, YA and romantic fiction. She has had 120 children's books published, two young adult novels, six romantic novels and several short stories for women's magazines. To ask Karen King questions, please sign up. I Do? ...or Do I? 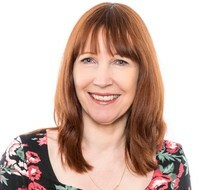 My guest this week is popular romance author Rachel Brimble. Rachel is sharing a scene from A Rebel at Pennington’s, the first book in her brand new Edwardian series, set in Bath. We’d love your help. Let us know what’s wrong with this preview of A Christmas Gift by Sue Moorcroft. We’d love your help. 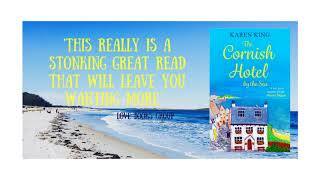 Let us know what’s wrong with this preview of Snowy Nights at the Lonely Hearts Hotel by Karen King. "A fantastic read from the first page to the last. Full of warm, relatable characters and a well-paced engaging story. A perfect festive read, that I highly recommend. A cleverly written story with Lizzie, the teenage MC, discovering she is pregnant just as she is about to go to university. Lizzie is shocked and not sure what to do so turns to others for advice. The story covers several possib An engaging teen read. ― Karen King, I do? – or do I? : A hilarious read with the monster-in-law that beats them all!